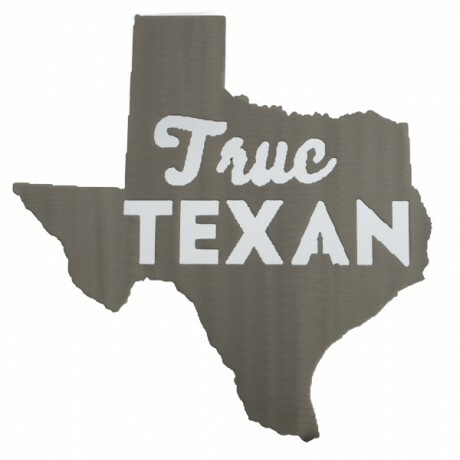 Do you have True Texan pride? 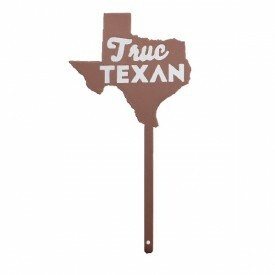 These metal signs are weather-resistant, timeless and arrive ready to hang. 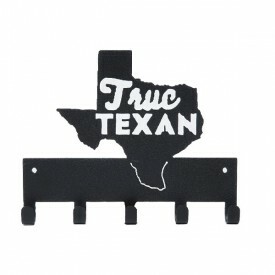 All products are designed and manufactured in Waco, Texas by Kaktos Rose. Each of these products is powder-coated steel, protecting it from rust and making it suitable for indoor or outdoor use. Silver finish. 3 sizes available!